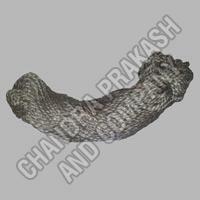 Chandra Prakash & Company is recognized as a reliable Yarn Manufacturer and Supplier in Jaipur (Rajasthan). 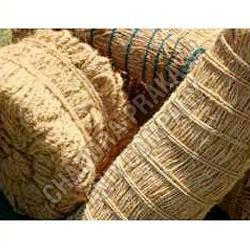 The Yarn is offered in wide variety such as Coir Yarn, Jute Yarn, Handspun Jute Yarn and Braided Handspun Yarn that make us capable of meeting the diverse requirements of the clients. 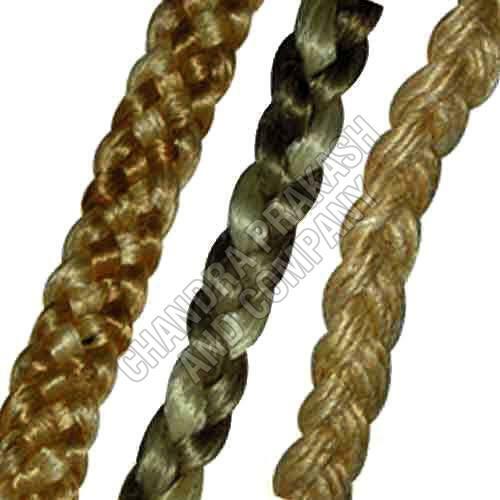 The Yarns, we offer, are notable for their superior quality and fine finish due to which these are demanded widely by several industries to make varied products. 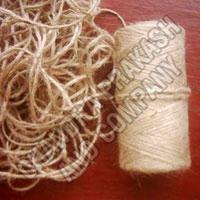 We offer the Yarn in different qualities as per the consumerâ��s requirement. 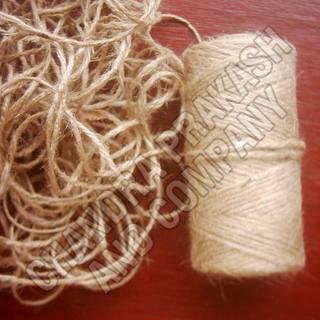 We are into the business of manufacturing and supplying high quality and durable Braided Handspun Yarn. Available in a braided style, our yarn is handmade and ensure high strength as well as optimum resistance to tear. 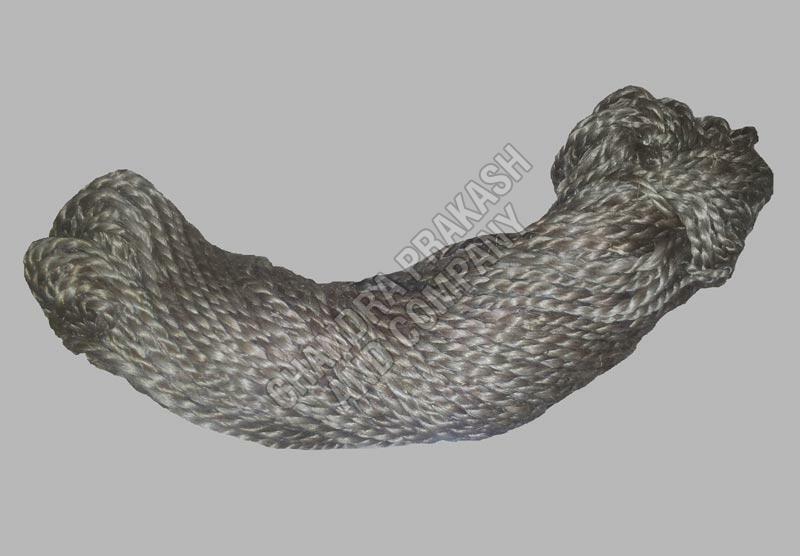 We offer our Braided Handspun Yarn in different lengths and thicknesses to suit the varied requirements of the buyers.